On Zulily today you can save up to 45% on dancewear from Monderina Ballerina. 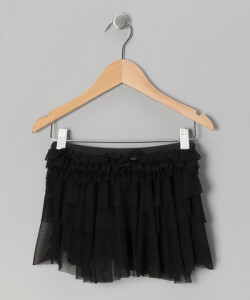 This cute Black Ruffle Skirt is only $18.99. 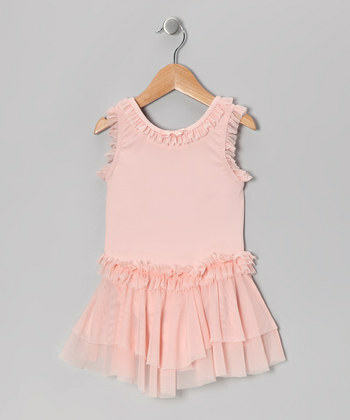 This nice Whimsical Pink Bow Ruffle Skirted Leotard is only $27.99. There is a large selection of tights, skirts and leotards to choose from!